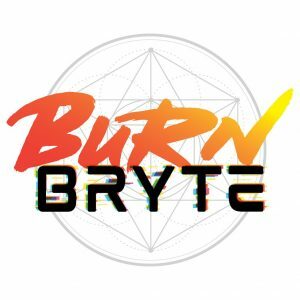 The Burn Bryte Playtest is Live! Something I’ve been working on for over a year is ready for feedback! I’m part of the design team for Roll20’s Burn Bryte, a science fantasy RPG exclusive to the virtual tabletop. The beta playtest is happening right now for Roll20 Pro subscribers at no additional cost and will be made available to Plus subscribers in the future. If you’re interested, I recommend checking it out. I’ve been a Roll20 Pro subscriber for years, and I love all the awesome features. (I am also very bias at this point, but before I worked for Roll20, I was a heavy user of their product.) Here’s a guide to getting started in Roll20 I wrote. 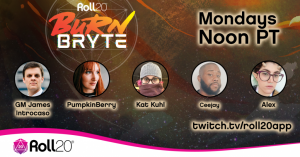 If you missed my latest post about Burn Bryte, which includes a video with the whole development team (Jim McClure, Kat Kuhl, and Darcy Ross) and Nolan T. Jones, Roll20 Managing Partner, check it out. 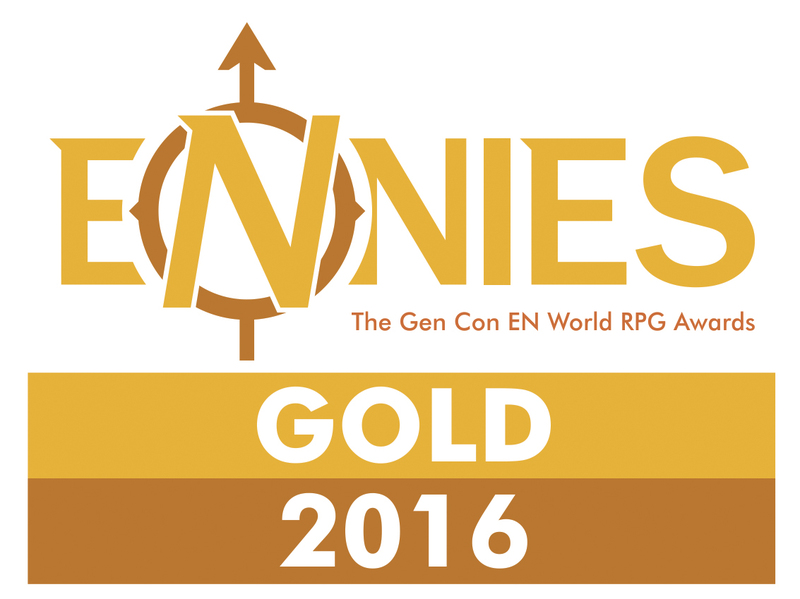 It answers a lot of questions about what the world and mechanics of the game. Since there’s already a lot of information available about the game’s mechanics, I want to tell you a little bit about Burning Daylight, the one-shot adventure that comes as part of the beta playtest package. To understand what’s going on in the Burning Daylight adventure, I need to introduce the Burn, which is the defining event of Burn Bryte, and the Daylight, the adventure’s antagonists. The Burn is the alleged universe-ending phenomenon that surrounds the Olaxis Galaxy. When people in Olaxis look up at the night sky, they see the Burn like a red and orange aurora borealis. The prevailing theory is these lights are the burning of matter that creates the universe. Most scientists believe that beyond the Burn there is literal nothing, the actual ceasing of existence, though there is no definitive proof of this theory. The phenomenon already consumed several solar systems within Olaxis, and shows no signs of stopping. The Burn grows at an erratic rate. One edge could move at a snail’s pace, seeming to linger as it half consumes a planet, while another could suddenly accelerate towards the center of the galaxy and consume an entire planetary system before slowing its pace once again. There is no predicting these bursts of movement, but most scientists in the galaxy have used observations to determine that Olaxis will be entirely consumed by the Burn within the next five hundred years. The Daylight worships the Burn. The religious cult rose to prominence years ago when a group of people manifesting fire-based magic powers claimed a deity named Goulmock had brought the Burn to Olaxis to punish the wicked. The powerful followers of this religion dubbed themselves the Daylight and use their powers to incinerate those who refuse to join their ranks. The Burn Bryte Panel and How New Force Grey Killed Tiamat! Photo provided by Cheers Portrait Photographers. 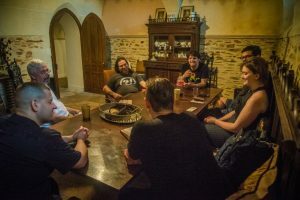 In my previous post about D&D in a Castle, I mentioned my players had a long, bullet-pointed account of our three-day adventure! I’m super proud to share that with you now. Check out the document in the PDF below. It is an amazing account and though many pages, a quick read! May it inspire your own adventures. Thank you to all of them for putting this amazing document together. Best. Players. EVER!